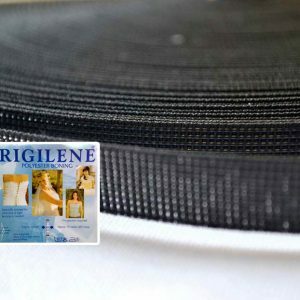 Rigilene is the most popular name in the corsetry and bridalwear design industry, and when it comes to boning, William Gee stock it in the most common sizes and colours. 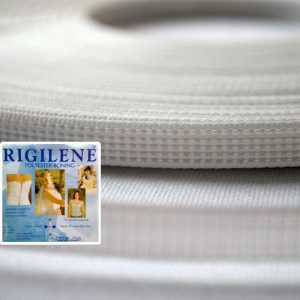 Rigilene is lightweight, washable, and can be sewn in position by hand or machine. As suppliers to some of the most well-known bridalwear couturiers and commercial manufacturers (as well as the home dressmaker), we pride ourselves in only stocking products of the highest quality.